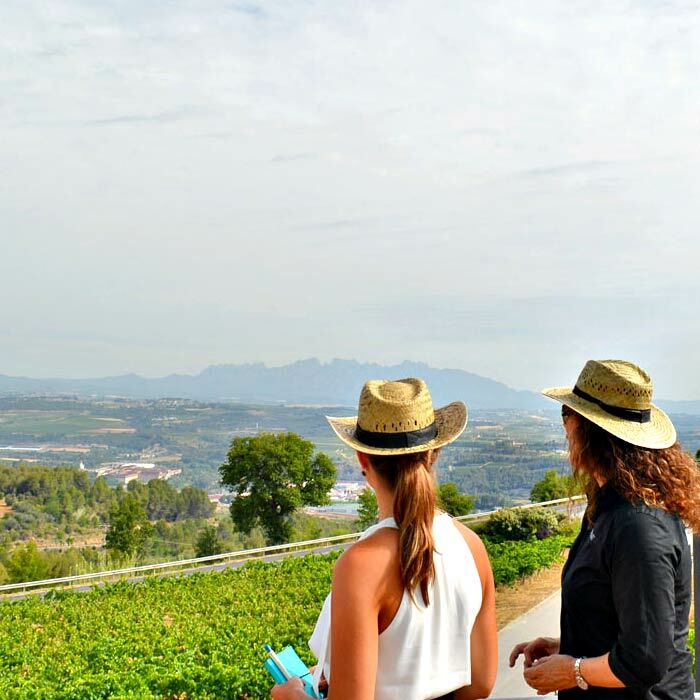 During the tour you will be able to contemplate the landscapes of the great Penedes wine area, protected by the Montserrat Massif and open to the sea. 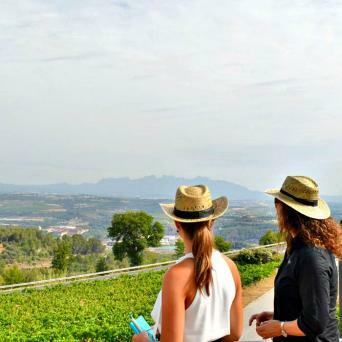 During the tour, you will visit one of the most innovative ecological wineries and enjoy authentic Catalan gastronomy; that seeks to belong to the prestigious intangible human heritage list. 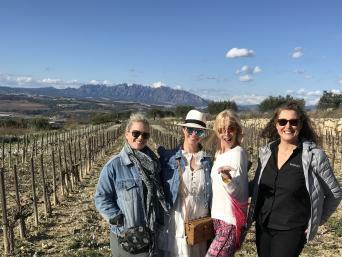 After the guided visit of the winery and the tasting of its wines, we will go to Sitges. Sitges is a lovely Mediterranean coastal town. The Mediterranean sea and the surrounding mountains, provide a beautiful natural setting to this town with great beaches and a beautiful city center. 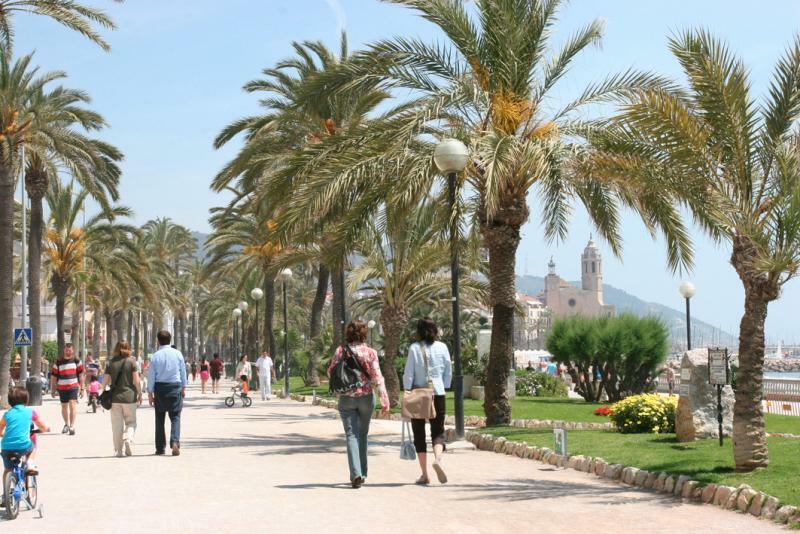 Recognized as one of the most charming towns and prestige of the Catalan coast. 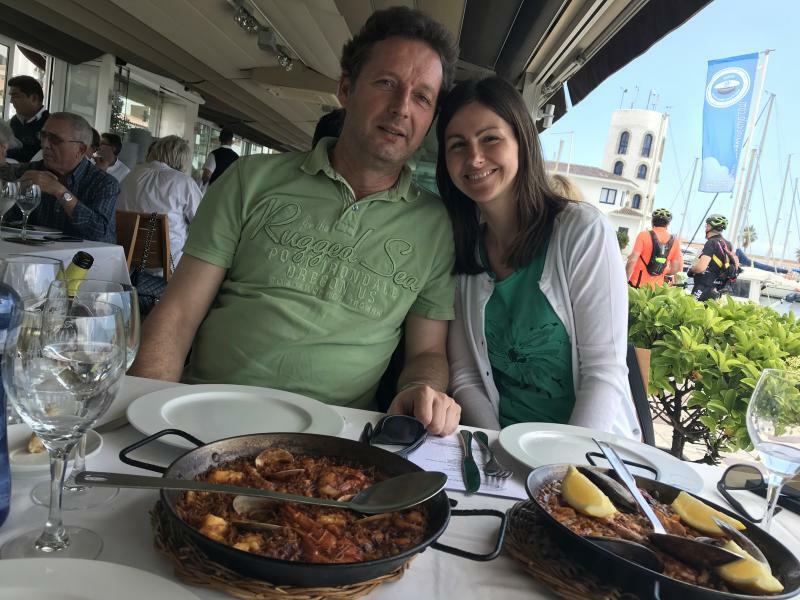 In Sitges you will delight yourselves with a traditional seafood meal based on tapas and paella. After lunch, you will have free time to explore this pleasant city and if possible do a visit to Bacardi Museum. At the agreed time we will return to Barcelona by the sea.